The eleventh edition of Classic Days has lived up to its promise; fans of classic cars have been truly spoiled. 1,900 vehicles were on display in the different Classic Parks including the legendary Porsche 917 and 956. The paddock, meanwhile, was a place that reflected the spirit of Classic Days with many exhibition stands. We were honoured with the presence of well-known drivers Romain DUMAS, Jacques LAFFITE and Jacky ICKX for autograph sessions and they readily joined in for the traditional souvenir photos to the delight of their fans. This year two birthdays were celebrated: the 70 years of iconic brands, Porsche and Honda! On this occasion, the guests were welcomed in their motor homes and took part in runs on the Club track to celebrate both these big birthdays. 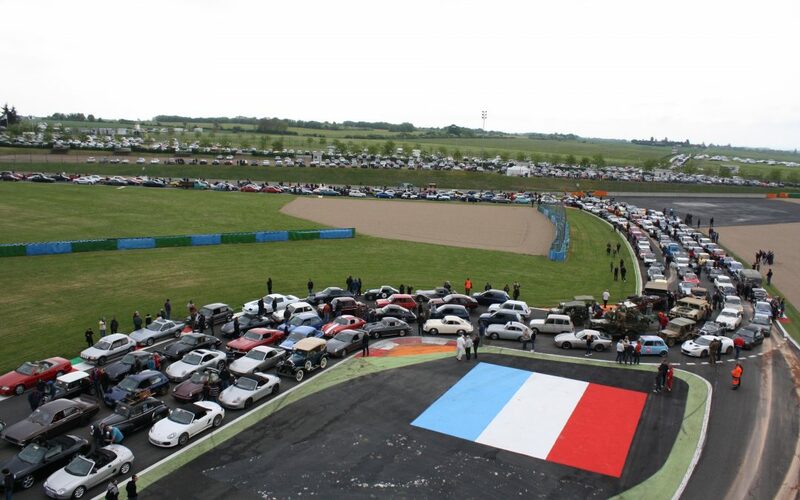 726 vehicles set off on the Grand Prix track for the legendary parade which remains an unforgettable experience! A huge thank you to the 28,000 spectators who made this Classic Days weekend, a really stupendous weekend!